Carrera Casting in New York City offers expert jewelry casting backed by over three decades of experience in the jewelry industry. 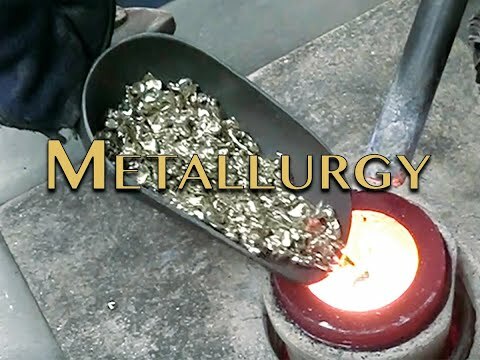 Since 1975 Carrera Casting has been one of the most accomplished jewelry casters in the world. If we were to have a mission statement it would be that we are "100% exclusive". We have been, and always will be a "contract jewelry caster". That means, the styles that we cast are the exclusive property of our customers, and that we have no line of our own. Whether it is your jewelry CAD file, wax model or rubber mold we certify that those are your property. We feel so strongly about this that we have put it in writing. You can simply download our confidentiality agreement and we will sign it. Carrera is still owned and operated by the original partners - Owen Schwartz, his brother, Eric Schwartz and Joel Weiss. It is their diversified experience that makes Carrera so unique.